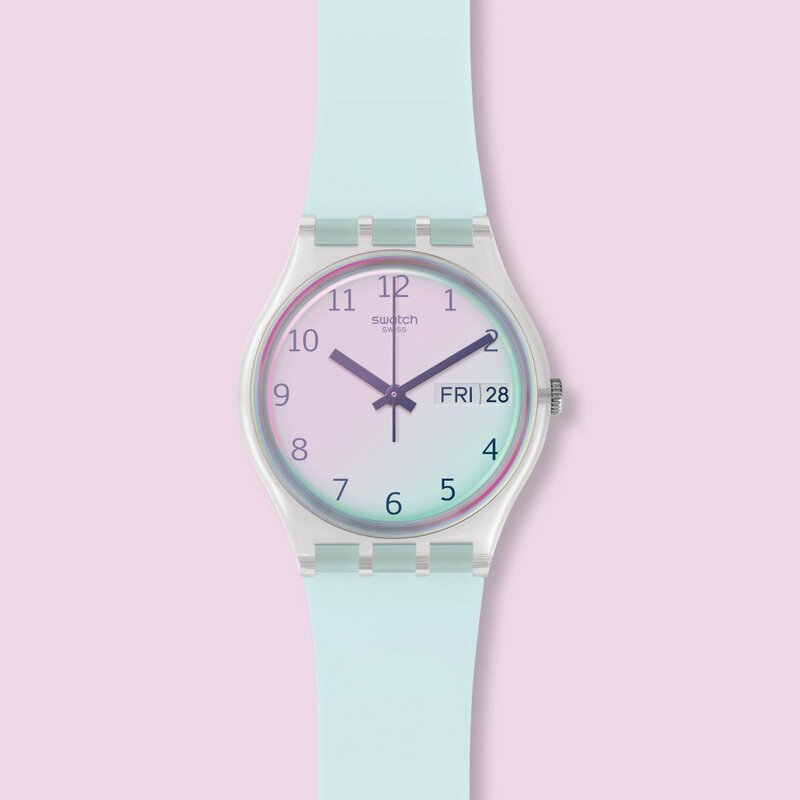 — Products shown: Swatch Skinlampone. 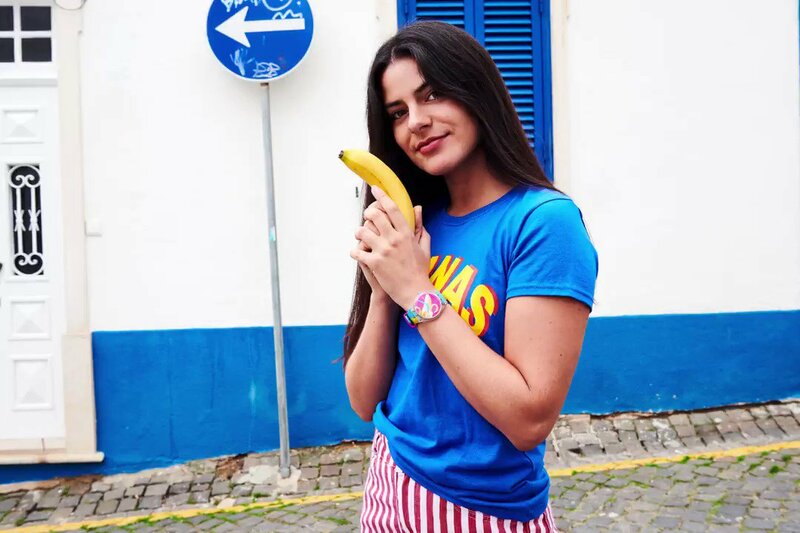 Well BANANA SLIP it's ­#nationalbananaday! 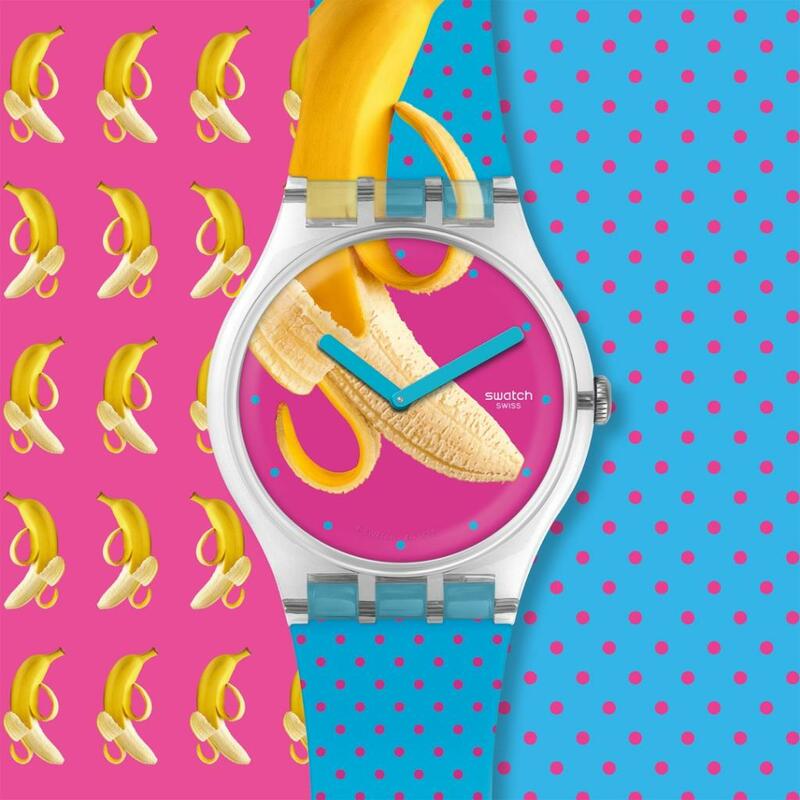 — Products shown: Swatch Coeur De Manège.